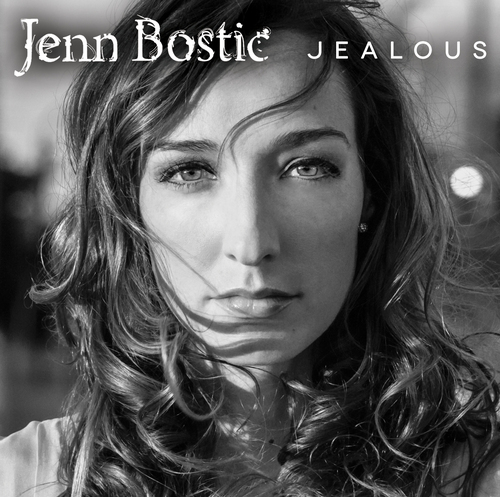 "Jealous" is now available in stores everywhere in the UK & Ireland! Snag a copy for yourself, or as the perfect Christmas gift for someone else. Follow the links to purchase the album from any of the following retailers, and be sure to leave a review!